A Certified Cyber Crime Consultant is an expert in consulting, advising and investigating not just companies that have been hacked but professional athletes, entertainers, politicians, corporate executives, small businesses, parents, attorneys, private investigators and anyone who may have a unique problem to solve and have nowhere else to turn. What makes this course different from other cyber security courses is that Certified Cyber Crime Consultant, teaches the business side and the technical side of security. The majority of security certifications and degree programs only teach the technical side, leaving the student unaware of all that they could do with their new certification or degree. They neglect to teach the student how to start their own cyber security business or how to pitch their services to companies. This course will educate and prepare students for a lucrative and prosperous career in the field of cyber security. Its professors have a long history in the cyber security field and educated students with various backgrounds including cyber security professionals from local, state and federal law enforcement, college students, even inner-city high school students. As A Certified Cyber Crime Consultant, You Will Learn How To Investigate Computers, Websites And Networks That Have Been Hacked. Learn How Consumers, Business People, Entertainers, Athletes, Public Figures Are Being Blackmailed Or Extorted. How To Consultant With Other IT Managers, Law Enforcement, CEO's, Small Business Owners, Athletes, Entertainers and Other Organizations. Learn Different Techniques You Can Use To Locate A Person, Find Their Locations, Track Their Activities, Locate Their Friends And Family, Plus A Lot More. Learn How Individuals As Well As Companies Have Their Identities Stolen. Then Learn What The Bad Guys Do Once They Have The Identities. Learn About The Different Scams And Schemes Crooks Use To Steal Information. This Includes Email Scams, Telephone Scams And More. 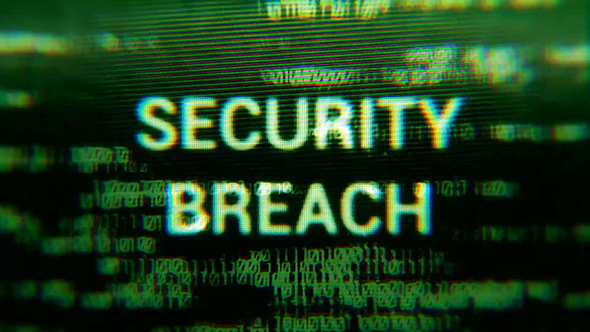 Breaches cost small business between $84,000 and $148,000 33% of firms required 3+ days to recover. According to the FBI 84% of computer attacks are a inside job. As a Certified Cyber Crime Consultant (C4), you qualify as a life time "National Cyber Security Affiliate". This includes weekly training, receiving free sale leads, learn how to create your own company and you get to take the course "Learn How to Make Money In Cyber Crime Industry" for free. This course is taught as a self-paced online course and in a classroom setting. Our Courses Provide You With A 3rd Path That's Faster, And You Do Not Need To Be A Convicted Felon. Effectively protect websites from being hacked. Demonstrate an understanding of professional, ethical and legal issues as it relates to cyber crime. Effectively investigate cyber extortion and cyber blackmail cases. Articulate oral and written skills necessary to develop company security policies. Demonstrate an ability to perform penetration tests. Demonstrate an understanding of how internet scams are committed and how to investigate them. Demonstrate an ability to assess any business, or government agency on their physical and network vulnerabilities. 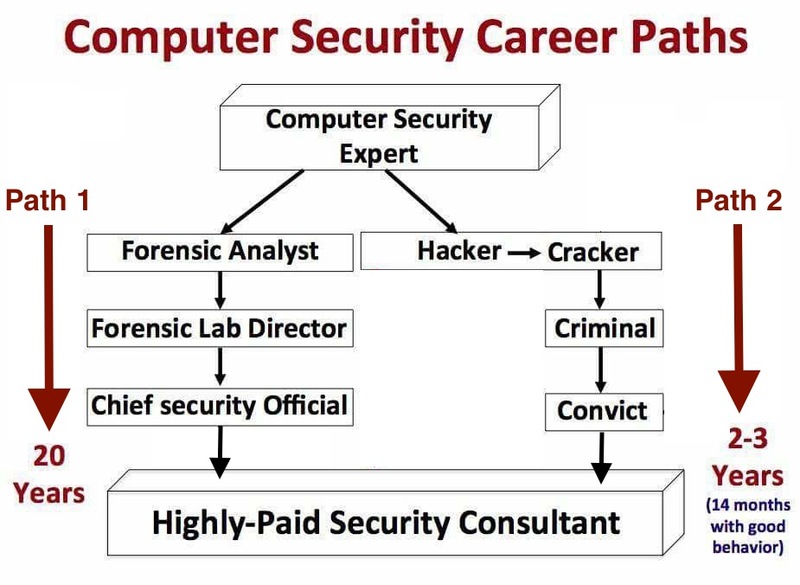 Utilize techniques to effectively profile a cyber criminal. Demonstrate an ability to perform basic cell phone and tablet computer forensics. Understand how to teach parents about Online Child Safety. How to install and remove malware and viruses. How to consult with entertainers, athletes, celebrities, small businesses, corporations and governments agencies. How to start your own cyber security company. How to market your skill sets. How to build your own "Hacker For Hire" service legally. How to remove links from Google. 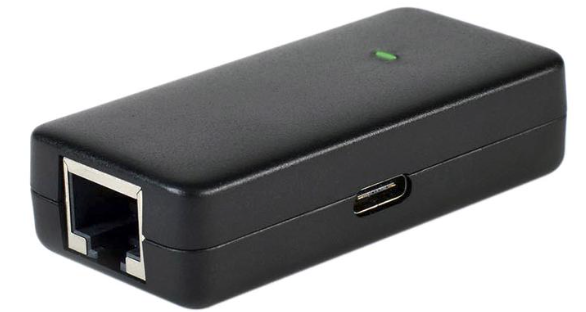 The Plunder Bug is pocket-sized LAN Tap that lets you "bug" Ethernet connections with USB-C convenience. 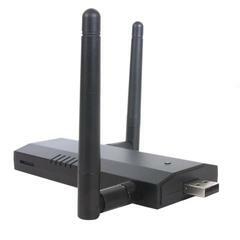 Coupled with cross-platform scripts and an Android root app, this smart network sniffer enables passive recording or active scanning. Download The National Cyber Security University App For Discount Codes.